DECEMBER 4--In the wake of prisoner claims of mistreatment and humiliation at the hands of guards, a North Carolina warden has been suspended while state officials investigate the troubling allegations. Lafayette Hall, who runs the Sampson Correctional Institution, has been placed on paid administrative leave while the State Bureau of Investigation probes the prisoner accusations, which are contained in a “To whom it may concern” letter sent several months ago to a federal magistrate judge in Greensboro. A second corrections worker has been reassigned. 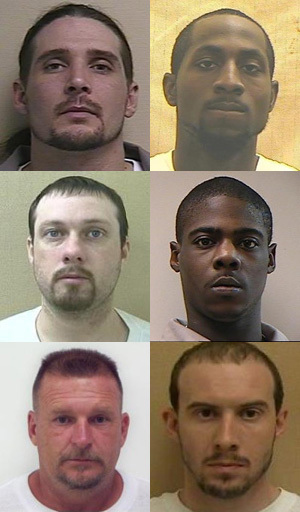 The July 23 letter carries the name of six inmates at Sampson, a medium security facility. 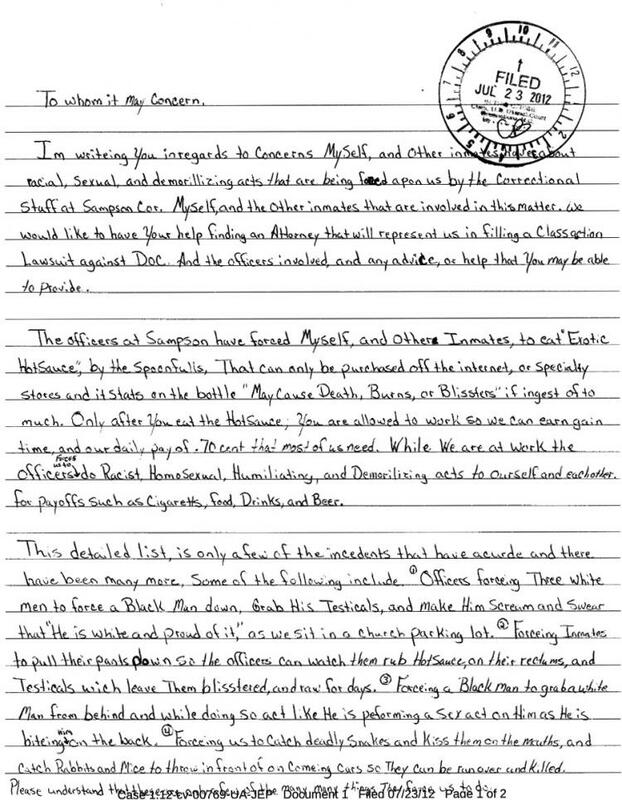 The missive carried the return address of Gary Parker, a 34-year-old habitual felon who is serving a 105-month sentence (and is due for release in August 2015). 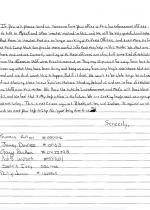 The inmate letter sought help in finding a lawyer to help file a class action lawsuit against the state prison system. 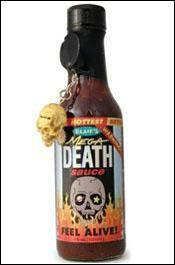 According to the inmates, jail guards forced them to ingest spoonfuls of “Exotic Hot Sauce” in return for getting 70-cents/hour work assignments. 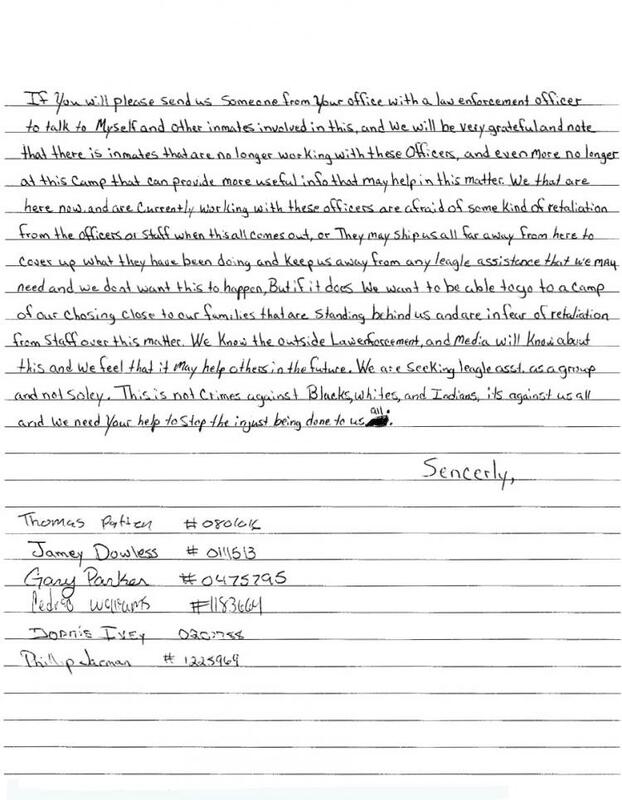 “While we are at work the officers forces us to do racist, homosexual, humiliating, and demorilizing acts to ourself and each other for payoffs such as cigarettes, food, drinks, and beer,” the letter claims.